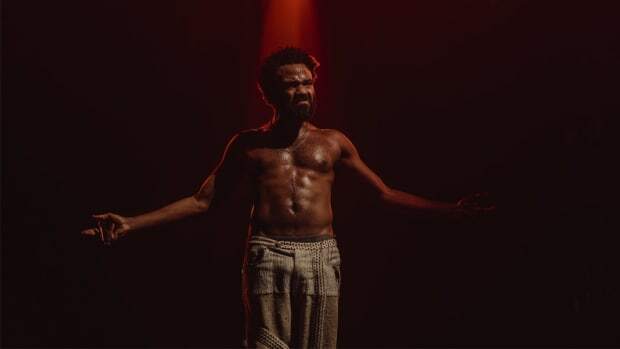 The first season of FX’s Atlanta came to a close a little over two weeks ago and the void it has left in my Tuesday night is slightly larger than Kanye’s enormous ego. The true value of the series is the feeling you’re left with when it’s over, not while it’s airing―there’s truth in not knowing what you have until it’s gone. There’s a beautiful silver lining in knowing that a second season has already been greenlit and that I have the ability to rewatch every episode through On-Demand. “Juneteenth” hilariously follows Earn and Van as the couple attends a bourgeois party that’s celebrating June 19th―the day in 1865 when slavery was abolished. It’s a day in history to be remembered, but, of course, Atlanta turns this moment in history upside down. Early on we are introduced to Craig, one of the most memorable characters of the series for all the wrong reasons. He’s a white man who is absolutely infatuated with black people, black culture, and black history. There’s a scene when he takes Earn into his study for a glass of Hennessy, and very briefly you can see what appears to be a picture of a black woman with an interesting orb circling around her entire head. 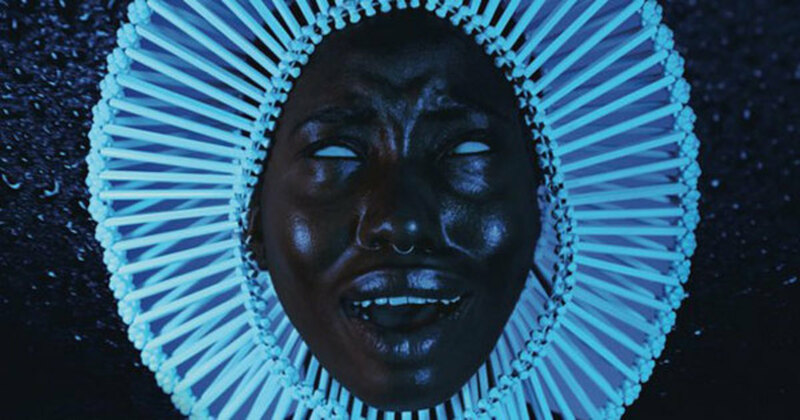 Donald tweeted a hi-res version of this picture last night along with ...Awaken, My Love!—the title of his forthcoming album. The image is interesting, something that could appear as a sculpture in an African museum. The mouth is partly opened, the eyes are rolled back, and all the features are incredibly detailed. It also appears as if the bodiless head is laid out on the concert. Beautiful and mystifying—a very Childish album cover. 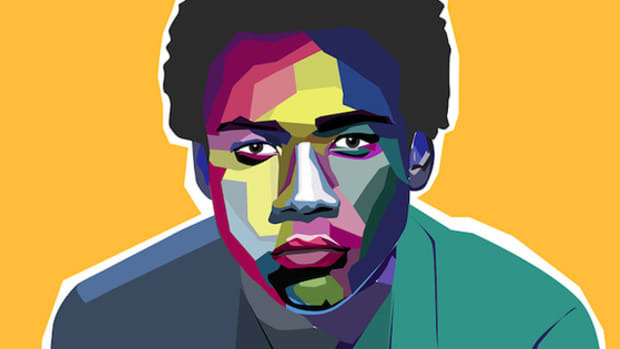 Dropping his album art into an episode of Atlanta isn’t a surprise, it’s no different than when he would tweet, “Roscoe’s Wetsuit” leading up to the release of Because Of The Internet—Donald is an artist who allows his art to interact outside of the music, Easters eggs that add to the experience. 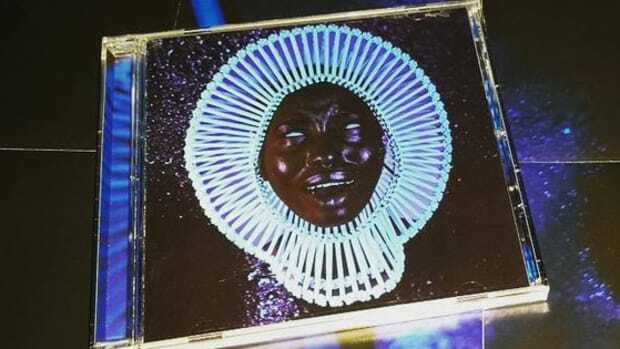 The Afrocentric cover further confirms that ...Awaken, My Love! is the album he performed during the Pharos festival back in September. 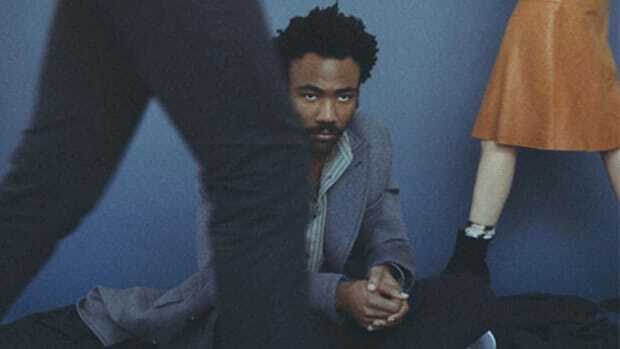 I had my doubts, Donald making an album to perform and an album to release wouldn’t be the most unorthodox thing he’s done in his career. Pharos was a no phone affair, those that attended were absolutely isolated and able to fully immerse themselves in the experience. 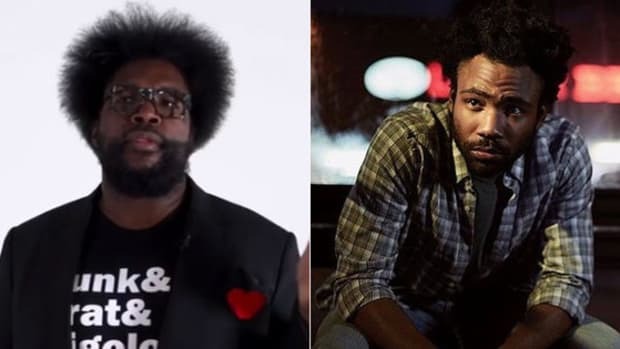 Reports that came after cited that the music Donald perform was a departure from straightforward rap, more singing, and sonically a voyage through funk, soul, blues, and hip-hop—a potluck of sounds and genres to make one incredible soundtrack. Ural Garrett saw a reflection of The Love Below in the music, and stated, “Gambino lets loose his inner George Clinton, James Brown, and Andre 3000 fearlessly.” If the album is anything like what was experienced at Pharos, we are in for a 70-minute artistic leap that is on a completely different sonic planet than Because The Internet, and all his previous works. 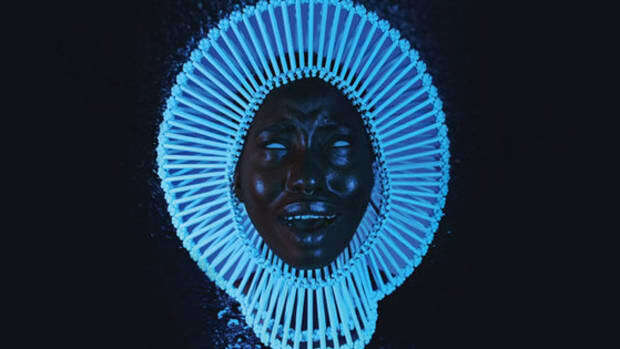 Even though ...Awaken, My Love! 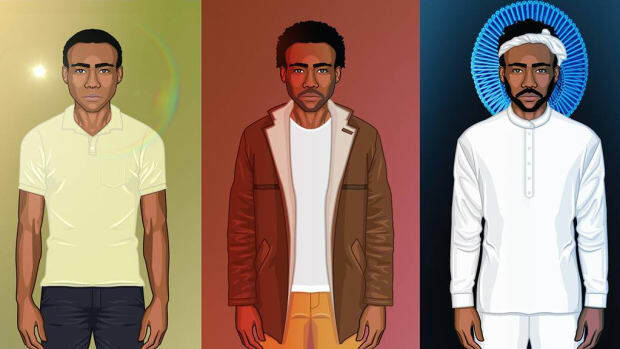 was removed from Amazon, Donald tweeting the cover art all but confirms that the album is coming soon. We know that the physical albums are expected on December 2, but it’s possible that a surprise drop could appear. He did release Because Of Internet early. 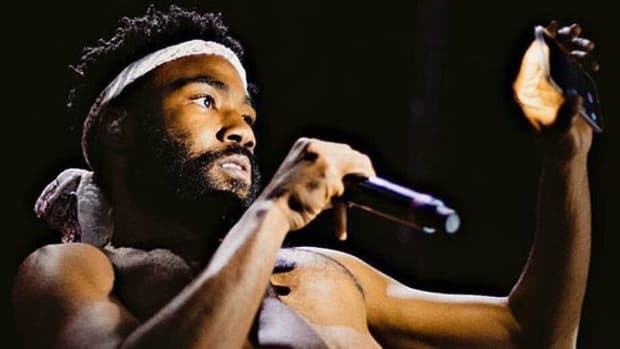 Knowing how forward thinking and innovative Donald is, instead of an Apple Music exclusive, I wouldn’t be surprised if he releases the album through his own app. We are three weeks away from December 2, by far the biggest releases of the 4th quarter. By Yoh, aka Yoharos aka @Yoh31.